Right now my garden is overflowing with cucumbers! While we are really enjoying them, I needed to find some new ways to use them in recipes, otherwise my family will get sick of them before they are gone. You are probably having the same problem if you have a garden. 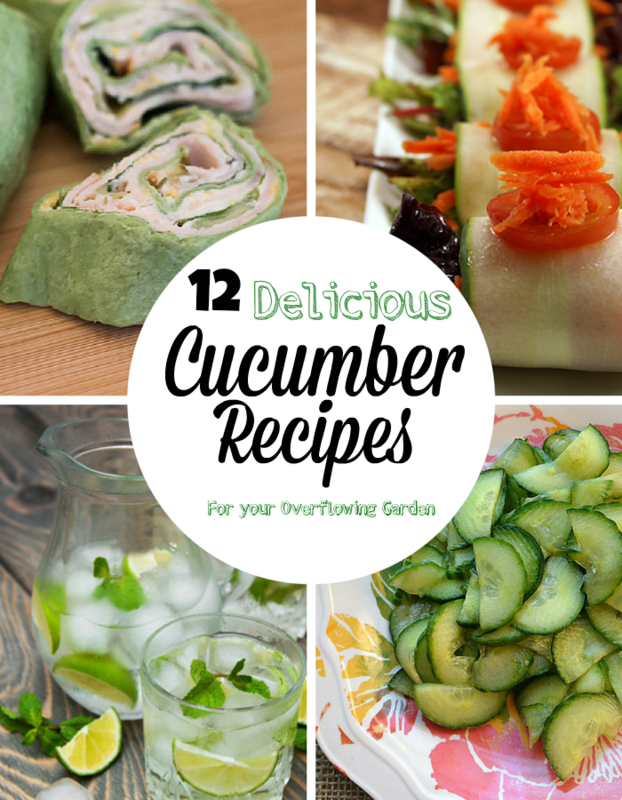 Check below for a list of some great cucumber recipes that your family is sure to love! Cucumber Ranch Turkey Wraps | Flour on my Face – These are a wonderful snack or even a meal that’s full of nutrients and not junk! Lemon Lime Cucumber and Mint Detox Water | Life of a Southern Mom – Cucumbers are great for detoxing and offer a great cleanse for your body! Cucumber Salad Wrap | Food N Service – These are adorable and classy looking with taste to boot! Make these for your next finger food and make an impression! Honey Cucumber Salad | Three Different Directions – Cucumbers are very versatile, so much so, you can even make them in a sweet dish! Try this honey flavored recipe for your next sweet tooth craving! Cucumber Chips Recipe | The Crunchy Chronicles – Go healthy with your next snack and make these cucumber chips. Perfect for any schedule or diet! Cucumber Raita | Chef In You – If you’re looking for a cooling effect for the summer heat, this yogurt style cucumber recipe will do the trick! Cucumber Vanilla Jam | Like a Strawberry Milk – I was so thankful to find this recipe in English because I was afraid it wasn’t going to be since most of the website is not. 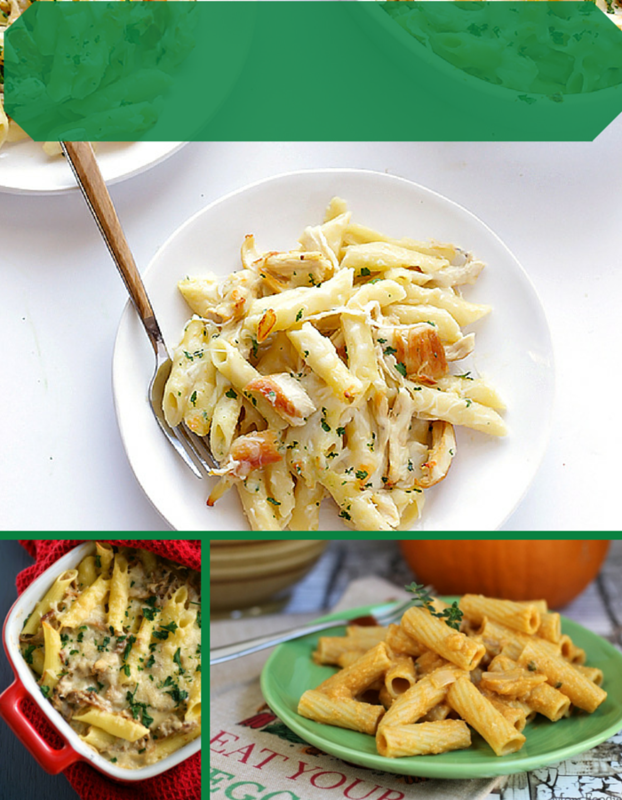 This is different but a very yummy and unique recipe! Cucumber Canapes | Two Peas and Their Pod – These are easy and extremely delicious. I don’t know how healthy they will stay because you will want to eat a lot of them! Cucumber Radish Avocado Gazpacho | What’s Cooking Good Looking? – If you’re looking for a good soup style meal that’s light yet filling, this recipe hits the mark! Sweet and Spicy Cucumber Slices | DIY HCG – This recipe was developed as a snack that could be eaten on the HCG diet which means it’s an extremely healthy choice! Chilled Cucumber Soup | It’s Yummi – I had never tried a chilled soup before especially one made with cucumber. It was very good and it was oddly relaxing to eat it. You will enjoy this one! Cucumber and Strawberry Poppyseed Salad | With Salt and Wit – Make this brightly colored and tasty salad for your next summer party! It’s good for any time really but the color makes it even better for summer events! Which one of these Cucumber Recipes will you try first?